Another day, another story of an improper relationship between a teacher and a student. 25-year-old Kelsie Koepke was released on bond Wednesday after she was charged with online solicitation of a minor and improper relationship with a student. 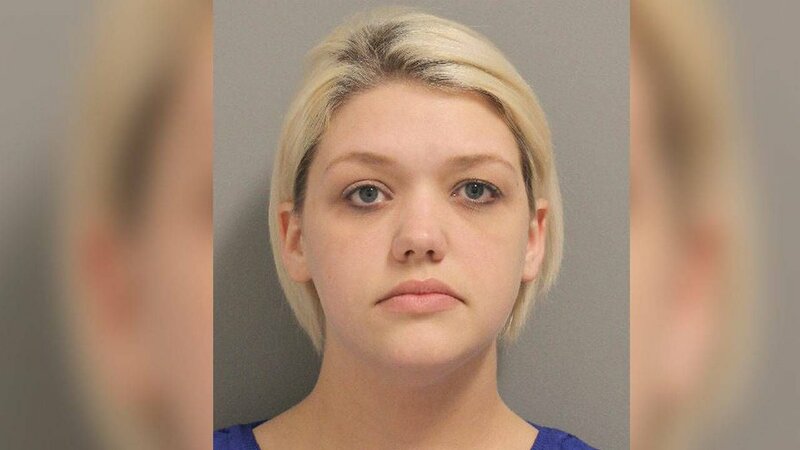 The former teacher for the Katy Independent School District allegedly sent a 15-year-old boy images of her breasts and two videos of herself masturbating through the social media app, Snapchat. Koepke worked at Paetow High School. Administrators said another student noticed a conversation on social media with inappropriate content being shared between Koepke and a student.